In an age of technologically advanced vehicles with onboard self-diagnostic systems we have the equipment to retrieve information relating to faults on your vehicle. This enables us to diagnose problems and rectify them, bringing your car back to peak running condition. Problem solving can also be achieved by manual means and we are prepared to spend the time chasing a fault that many other garages would dismiss due to time-management, costs and lack of skills. 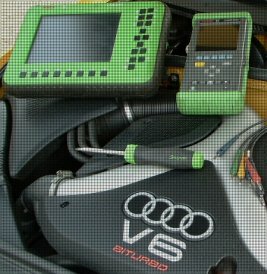 We have a proven track-record solving unique and frustrating faults on vehicles, often on behalf of other garages who recognise the value of utilising our experience. We have many different diagnostic tools totaling tens of thousands of pounds including main dealer tools and the latest Bosch equipment. This enables us to speed up the process of fault-finding, although the tool cannot always tell you what is wrong and intuition and experience are still invaluable. Cars manufactured prior to 1990 were unlikely to have self-diagnostics and often require a more hands-on approach to resolve problems. They are also more likely to benefit from minor adjustments, what was once known as a "tune-up", to keep them at the peak of efficiency. 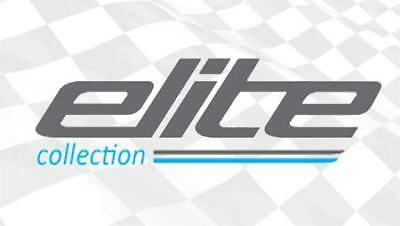 We still offer this service at Elite as we still have the skills, experience and equipment required. Our services range from a straight-forward re-gas/service of the air conditioning system to leak detection and electrical fault-finding.